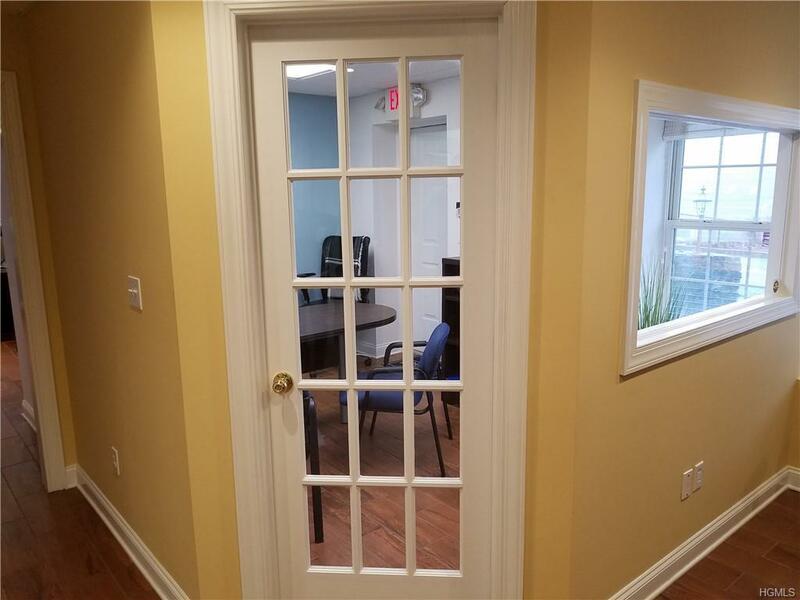 MOVE RIGHT IN - Shared office space with well established business. 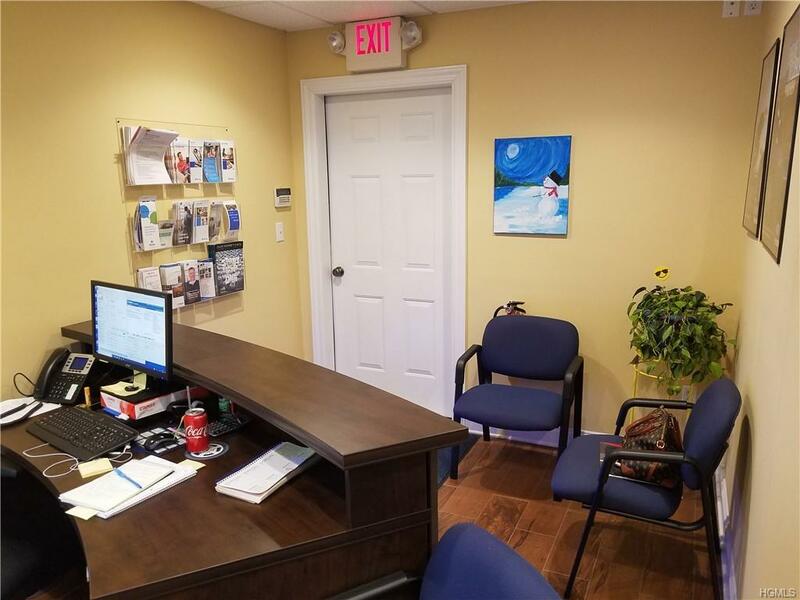 Semi-furnished, PRISTINE Professional Office/Business space FOR RENT in superb section of Mahopac. 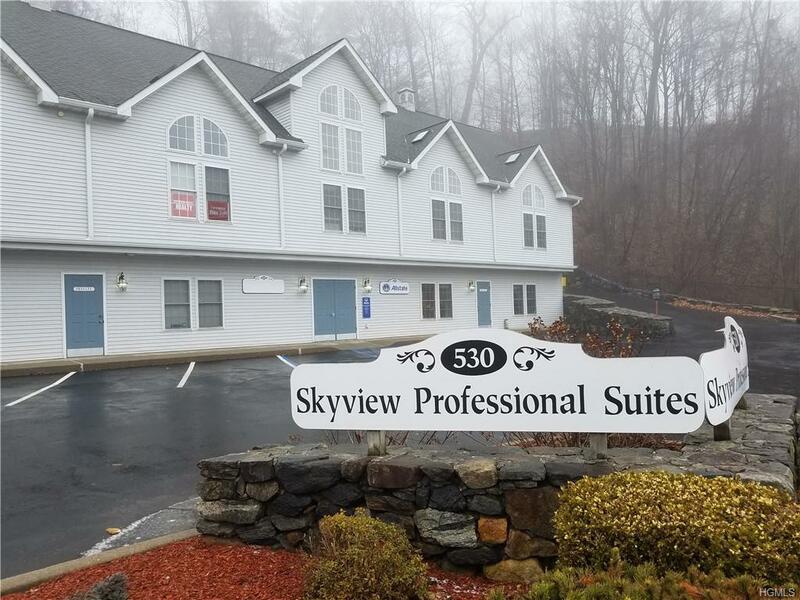 Close to town...only 5 to 7 minutes north of Westchester/Putnam border yet expenses MUCH LOWER than Westchester! Gorgeous builing (built in 05) with all the amenities. Great parking w/ private entry close by. NO STEPS. Like-new interior...recessed lighting, 6 panel doors, and central AC. 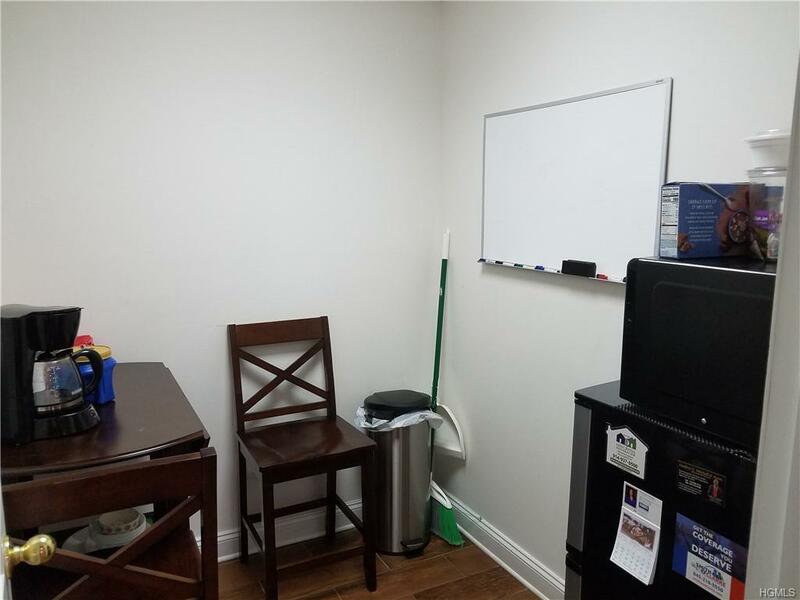 This rental has a reception area, bathroom, bonus room (meetings), shared breakroom.